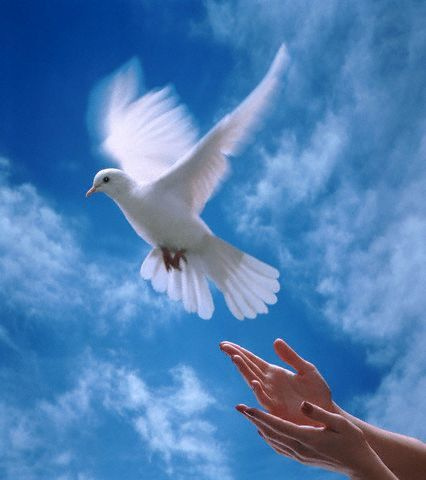 DayLight Scripture – Happy are people who make peace, because they will be called God’s children. DayLight Prayer – Lord, I pray that for every word of aggression that is spoken today, 100 words of gentleness is uttered, and for every word of war, a million words of peace . Amen.